We (Professional Development Resources) have expanded our course catalog to include a variety of new continuing education (CE) courses dealing with various aspects of complementary and alternative medicine. New topics include mindfulness meditation, yoga as medicine, self-healing through breathing exercises, and the use of herbal medicines. The courses are intended to introduce health professionals to the healing power of traditional approaches to health and wellness. According to the National Center for Complementary and Alternative Medicine (NCAAM), defining complementary and alternative medicine (CAM) is not easy. It is generally considered to be a group of diverse medical and health care systems, practices, and products that are not generally considered part of conventional medicine. “Complementary medicine” refers to use of CAM together with conventional medicine, such as using acupuncture in addition to usual care to help lessen pain. 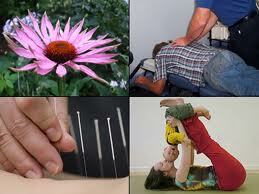 “Alternative medicine” refers to use of CAM in place of conventional medicine. “Integrative medicine” (also called integrated medicine) refers to a practice that combines both conventional and CAM treatments for which there is evidence of safety and effectiveness. Select CAM practitioners with care. Find out about the practitioner’s training and experience. 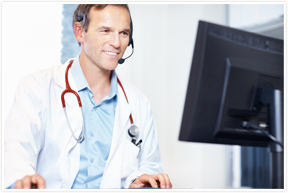 Tell all your health care providers about any complementary and alternative practices you use. Gina holding the last book! 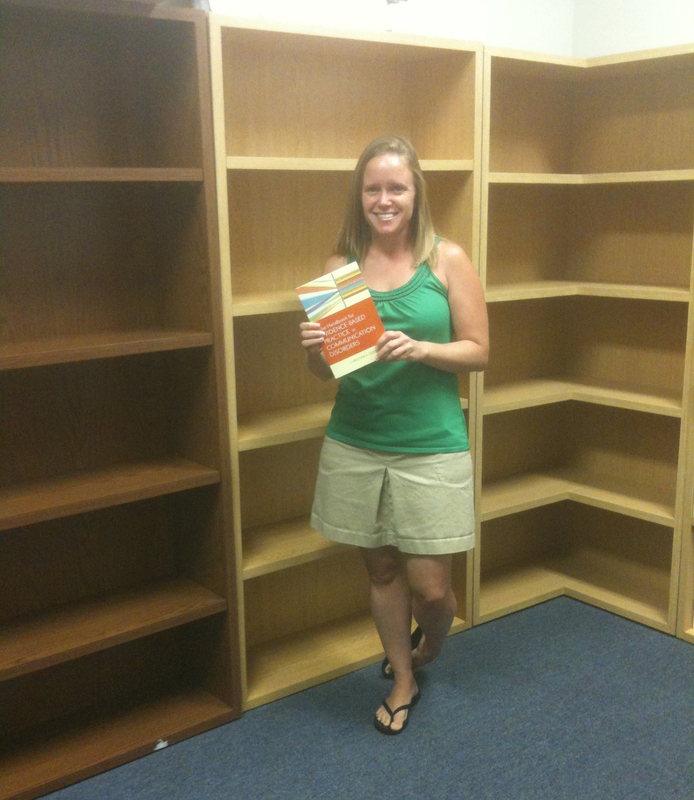 The stock room is empty – except for this one last book! Who wants to order our very last mail order course? Evidence-Based Practice in Communication Disorders offers 6 hours of continuing education credits for only $89, plus shipping/handling. 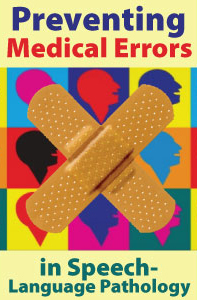 This course is ASHA-approved for 0.6 CEUs.